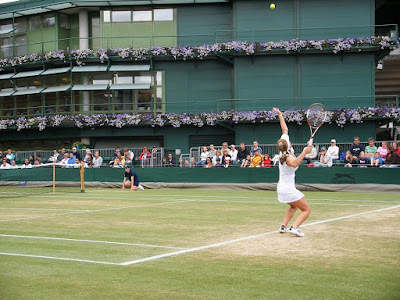 The 2017 Aegon Classic Birmingham tennis tournament for women players on the WTA circuit is taking place this week June 19-25, 2017, on the outdoor grass courts at the Edgbaston Priory Club located in Birmingham, England. Here is a list of the prize money up for grabs for the women tennis players at the 2017 Aegon Classic Birmingham. The 2017 Aegon Classic Birmingham is a Premier event on the WTA circuit which means it has a prize money funds of between $600,000 and $1 million. Actual prize money at the 2017 Aegon Classic Birmingham is $885,040. The highest ranked women playing in the 2017 Aegon Classic Birmingham are Elina Svitolina from the Ukraine, Dominika Cibulkova from Slovakia, Johanna Konta from England and Kristina Mladenovic from France. 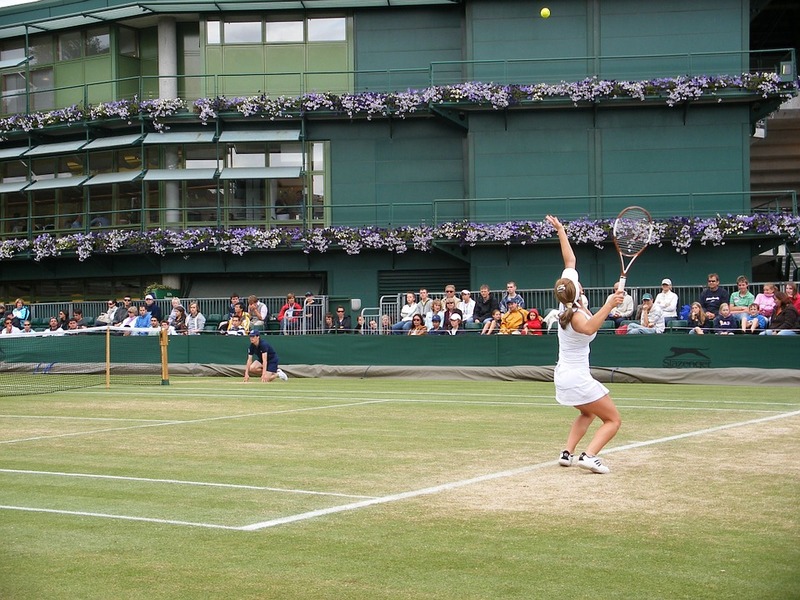 Top ranked Angelique Kerber from Germany was scheduled to play here but she dropped out due to a hamstring problem.